Iron Mike Tyson was one of the most powerful fighters to ever lace up gloves. Nearly every punch Tyson threw had the potential to knock out his competitors. What set Tyson apart from the common brawlers of his era was his commitment to technique and his vast knowledge of the fundamentals of boxing. Tyson knew power mechanics so well, he could use risky, unorthodox methods against skilled competitors. This resulted in Tyson developing two punches that were absolutely devastating to his opponents: his arching uppercut, and leaping left hook. At first glance, Tyson’s leaping hook looks a lot like a gazelle punch. The gazelle punch, a shuffling lead hook, has a history of being used by the greats. And while Tyson’s punch began the same way, his mastery of shifting stances allowed him to turn his punch into something far more complex and powerful. Tyson’s Leaping hook used footwork in between a shift and a shuffle. Rather than put his back foot to his front, Tyson would forcefully shift his hips and widen his stance, travelling off angle far past his opponent’s center line. In other words, by the time it had connected, his lead hook had usually turned into a rear hook. I’ve mentioned before how Tyson liked to fight close to his opponents in an open, staggered stance. It was this open stance that Tyson transitioned to in mid air when throwing his leaping hook. Tyson could use this technique to intercept his opponents regardless of which way the retreated. If his adversary moved to the outside, Tyson would cut them off and run them right into his hook. If they circled to the inside, he would shift right and catch them mid pivot. This was all the same punch from the same position, the only thing that had changed was which way Tyson’s opponent was moving. This punch was not only versatile, but extremely powerful. Tyson created a wide arc that rapidly shortened, increasing his momentum and velocity. He began in a deep crouch and shifted his entire bodyweight from foot to foot, widening his base as he did so. And to top is all off, because Tyson crossed far past his opponents centerline, he was able to get the same rotation and follow through from his lead hand that he would normally get from his back hand. While his hook punch may have ended the majority of his fights, Tyson’s arching uppercuts stand out as his most iconic move. His positioning is so unique that they even animated it into the popular Nintendo game Mike Tyson’s Punch Out. The uppercut is probably the most misunderstood strike in competitive fighting. 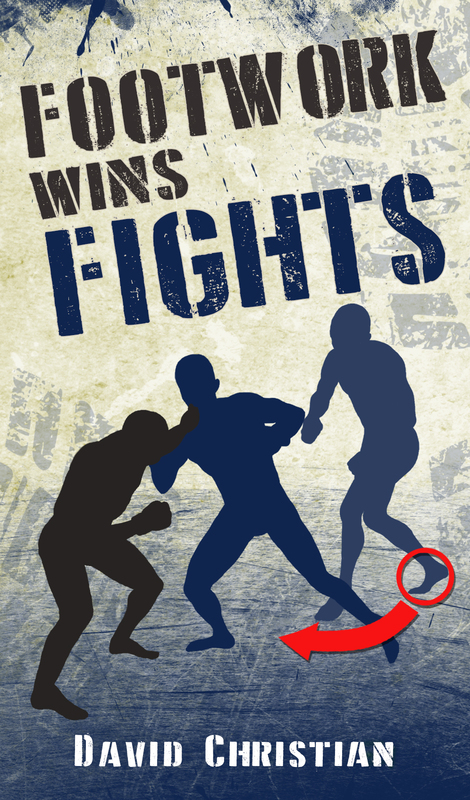 Many fighters twist their hips into their uppercuts as their only form of building momentum. This pulls the fist sideways rather than straight up. In his book Championship Fighting, the great Jack Dempsey suggests dropping down and then swaying your hips forward instead. Tyson took this advice to heart. At this extreme angle, Tyson’s hips are able to stretch his shoulder, and whip his hand forward. He’s in the exact same position used when throwing a strong hook punch; only his torso is tilted back. This created a perfect angle for his punch to travel, straight through the small gap in his opponents guard. Tyson usually threw this punch at the exact moment his opponents tried to clinch, taking a small step back into southpaw. They went to grab his arms, but his extreme lean back meant that his arms were gone. The only thing left there was Tyson’s fist. Tyson was an expert at taking away your options, and leaving you with narrowing choices that just got worse and worse. Then, just as you thought you had escaped, it was all over. At times, it becomes hard to define which stance Tyson is actually in, or what kind of punch he is actually throwing. But really, these are just names that we give to help conceptualize movements and positions. True masters can bend or break these rules, and Tyson in his prime was absolutely one of boxing’s greatest masters. 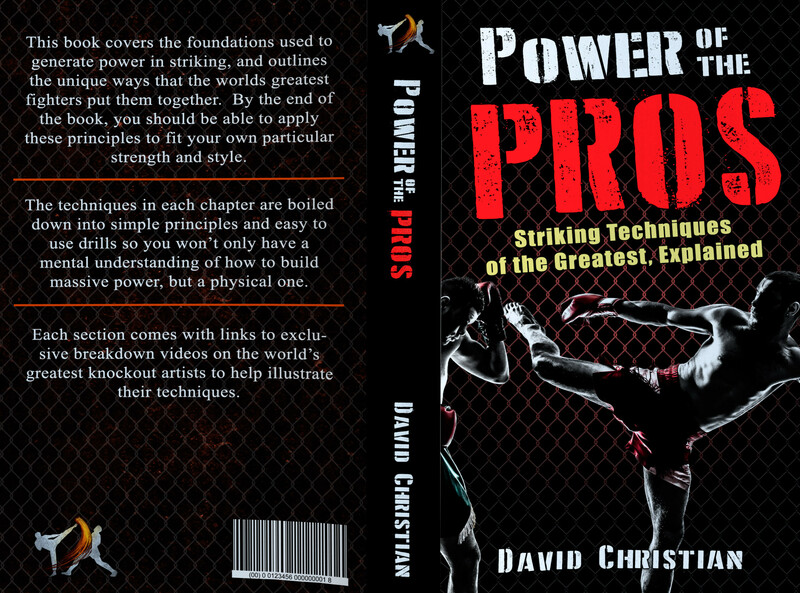 From the modern martial artist, this has been David Christian, wishing you, happy training.